Great catering - sure to please! 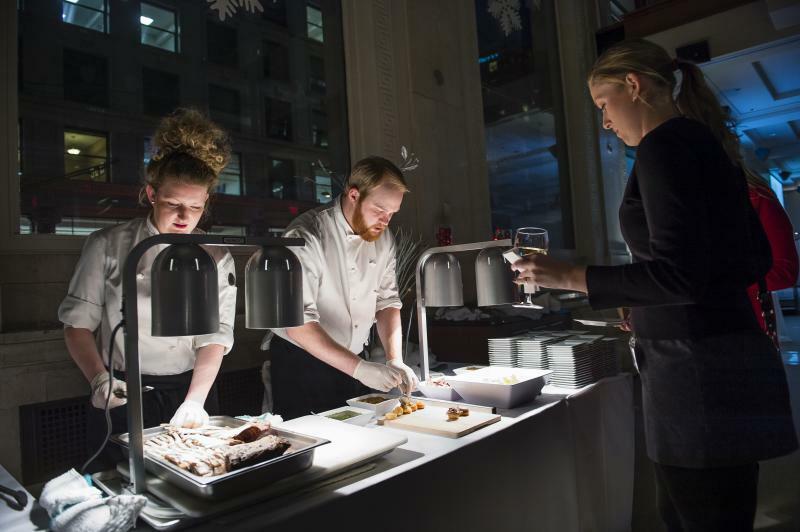 Spectacular Food and Beverage from our culinary teams. 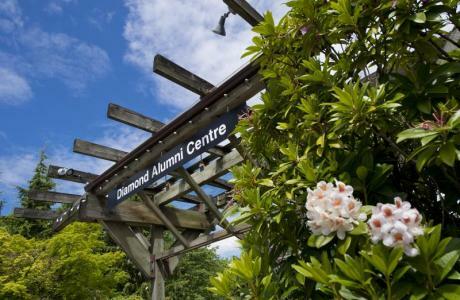 Diamond Alumni Centre - Atop Burnaby Mountain, great space for social events. 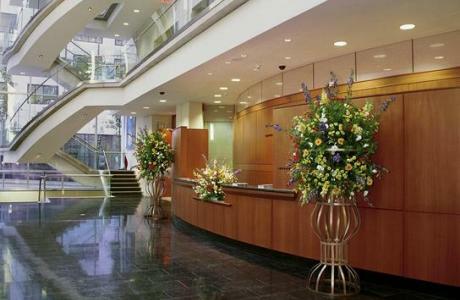 Full service Business Centre to support your conference and events. 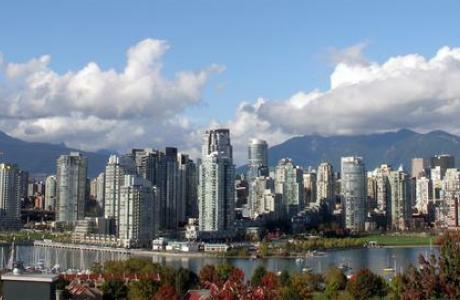 Simon Fraser University Meeting, Event and Conference Services offers five unique and exceptional Canadian venues in spectacular locations in the Vancouver area. 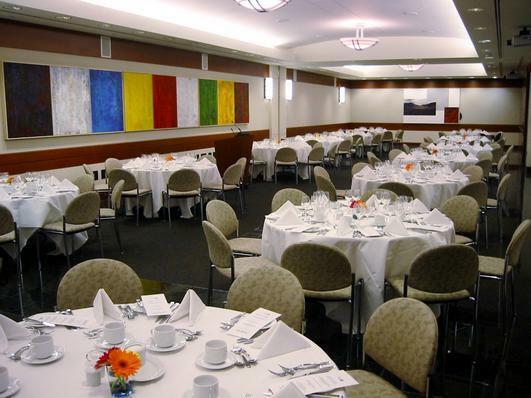 The facilities were designed for meetings, conferences, receptions and educational events. 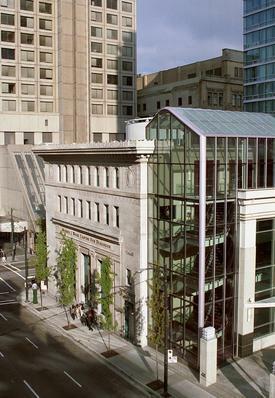 Venues located in the heart of downtown Vancouver include heritage buildings renovated to preserve the past while incorporating features for today’s conferences. 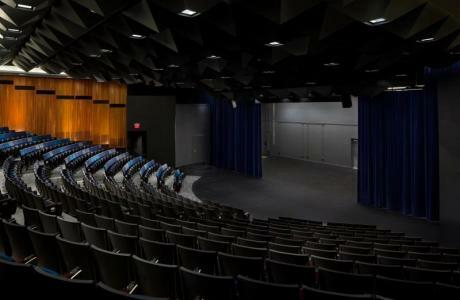 With a wide range of space options and meeting plans for every budget, these Vancouver venues feature flexible space that can be configured to meet your specific requirements. Rooms are flooded with natural light and furnished with ergonomically designed seating and hard surface tables, creating a more productive work environment. The latest technology is built into a unique and exquisite Vancouver meeting space – ensuring easy, trouble-free set-up for your presentations. All venues feature high-speed internet connections and reliable WiFi with a team of A/V experts onsite for the duration of your event. Telecommunications, video conferencing, webcasting, video production and photography services are also available. 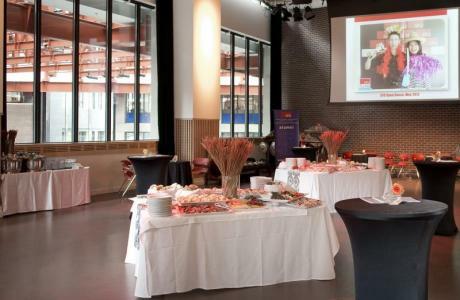 The Vancouver venues at Simon Fraser University offer complete catering, from inspired coffee breaks to gourmet banquets, with options for every budget. Business services are available to support your meeting or any last minute requests. 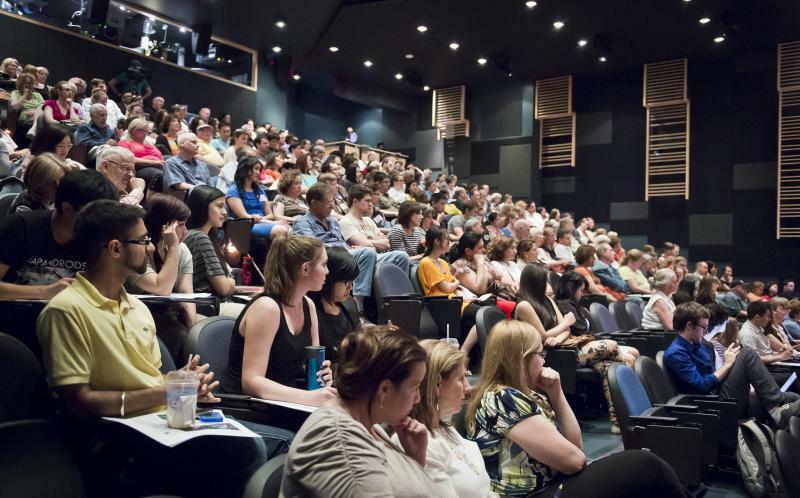 Dedicated Vancouver event managers will work with you to make sure your event runs smoothly - from choosing the right venue and helping with catering and A/V needs to assistance with speaker logistics and registration – your event manager will help ensure your meeting is a success. Exceptional meeting space in extraordinary locations – a formula for memorable meetings. We have availability on a year round basis. 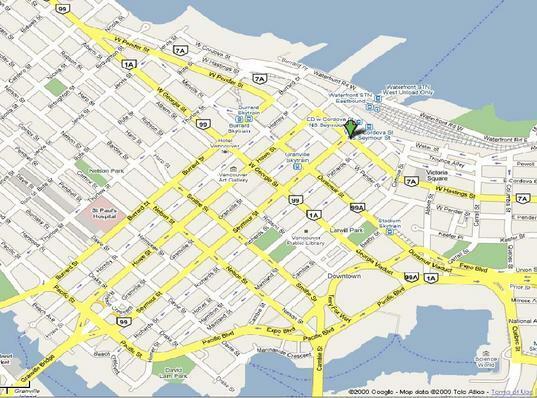 Several of our Vancouver buildings and spaces are bookable without any time restrictions (i.e. can be booked years in advance) and we have no F&B minimums. 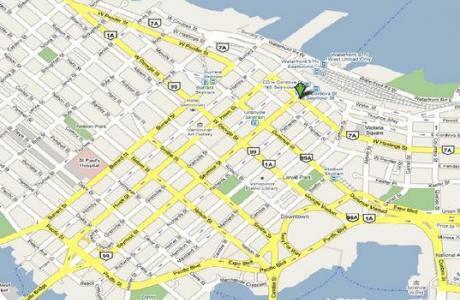 All buildings are within walking distance of the majority of Vancouver's finest downtown hotels. Simon Fraser University is seamlessly connected to the Delta Vancouver Suites and several Hotels within minutes by foot. Built-in language interpretation & audience response systems; high-speed and wireless Internet, telephone and videoconferencing to all rooms; webcasting, business centre. 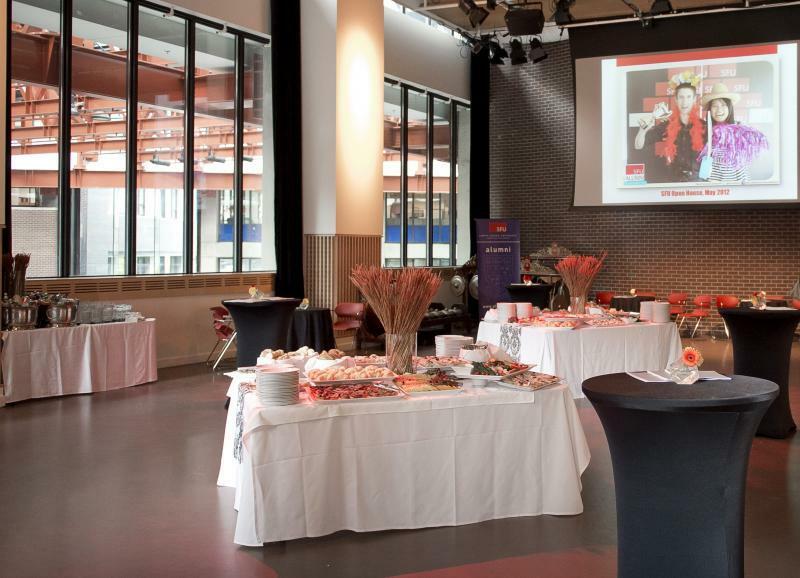 Simon Fraser University offers full-service catering available from refreshment breaks and working lunches to gala dinners. Asia Pacific Hall	 A dramatic, comfortable and inspiring space for dialogue and interaction, featuring natural light from the 16 high heritage windows and seating beneath a magnificent 26 high coffered heritage ceiling. Samuel & Frances Belzberg Atrium	 The soaring, light-filled Belzberg Atrium is the main entrance to the conference centre and provides a spectacular 67' glass backdrop for delegates to network or gather between meetings. 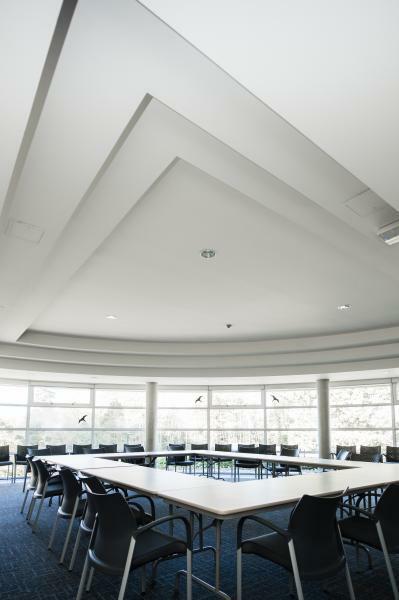 Concourse Salons	 With variable capacity and flexible configurations for meetings, lectures, dining or exhibits, this area can be divided into one, two or three sections by acoustically sound and attractive cherry wood operable walls. 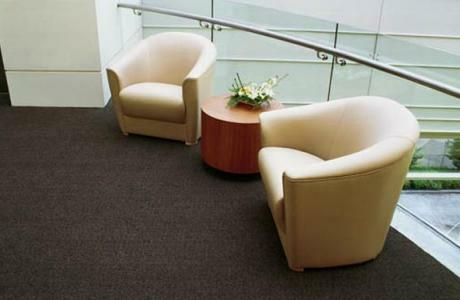 Executive Meeting Rooms	 795 sq. ft. of highly flexible meeting space, offering built-in electronic projection screen, Internet connection and telephone line. Strategy Rooms	 Natural light and rear screen projection with unobstructed views are key features of these rooms, which offer 1300 sq. ft. of configurable meeting space, tackable wall surfaces and built-in white board. Briefing Rooms	 Equipped with upholstered armchairs, Internet connection, telephone line and natural light. 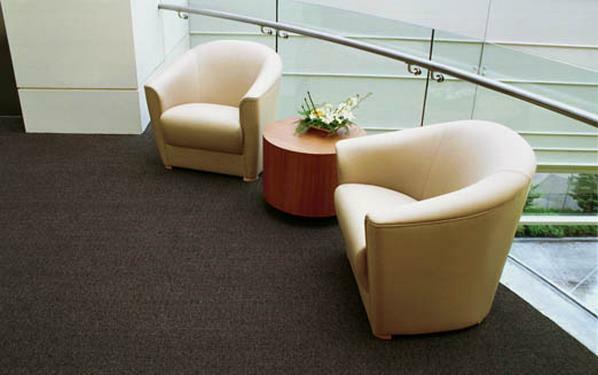 These convenient and intimate spaces are ideal for one on one conversation, a conference office, speaker ready room, interview, or a variety of purposes. Boardrooms	 18 person boardrooms offer comfortable seating in adjustable high-backed leather armchairs at an elegant dark cherry wood table. The Lazy Gourmet is well known for catering excellence. After almost three decades, founder and president Susan Mendelson still feels passionate about delicious and beautiful food, and believes that only the finest ingredients should go into anything she creates. 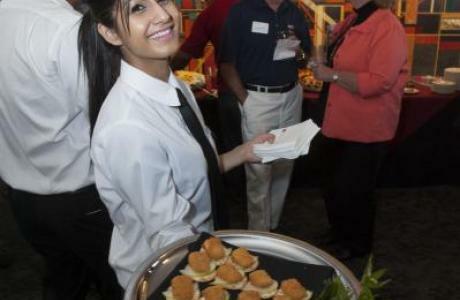 Your Event Manager will work with you to discuss catering options for your event. View or download our current catering menus below. Keep in mind, this is just an example of what we can do. We are able to tailor our catering services to suit your needs. To that end, we are very proud to work with our catering partners at the Lazy Gourmet, a Vancouver institution and the exclusive caterer for the Morris J Wosk Centre.The Centre for Dialogue offers convenient meeting package pricing that includes space, catering and services quoted on a per-delegate basis. Included in the package is your meeting room, breakfast, lunch, continuous refreshments breaks throughout the day, and a choice of technology. Package pricing varies with the size of your event; please contact us for a quote.To that end, we are very proud to work with our catering partners at the Lazy Gourmet, a Vancouver institution and the exclusive caterer for Harbour Centre, Morris J Wosk Centre, the Goldcorp Centre and the Segal Building. We look forward to working with you to ensure your event is a success. Catering is part of a great conference experience. 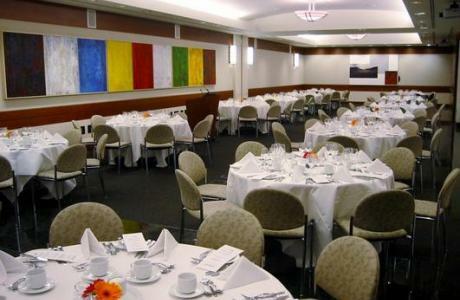 We want to make sure that your delegates not only have a productive meeting, but remember the superb food services they enjoyed at Simon Fraser University. 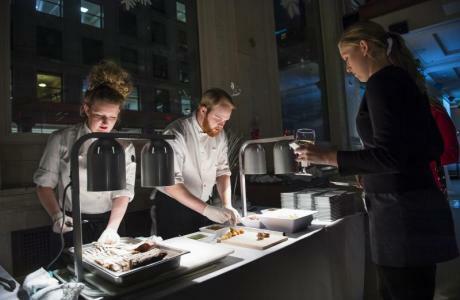 To that end, we are very proud to work with our catering partners at the Lazy Gourmet, a Vancouver institution and the exclusive caterer for Harbour Centre, the Goldcorp Centre and the Segal Building. The Lazy Gourmet is well known for catering excellence. After almost three decades, founder and president Susan Mendelson still feels passionate about delicious and beautiful food, and believes that only the finest ingredients should go into anything she creates. 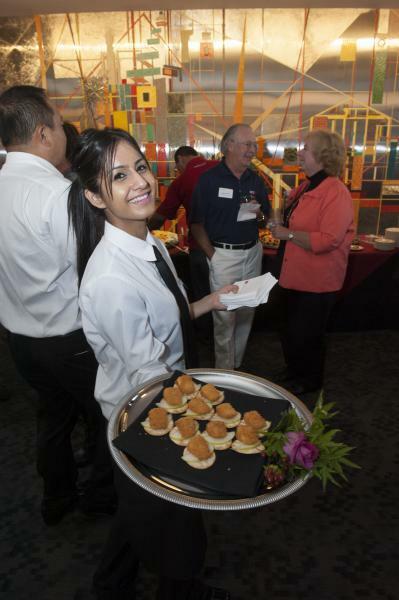 Your Event Manager will work with you to discuss catering options for your event. View or download our current catering menus below. Keep in mind, this is just an example of what we can do. We are able to tailor our catering services to suit your needs. Separate dining facilities are available for small private functions or for groups up to 200 people in the combined banquet space. 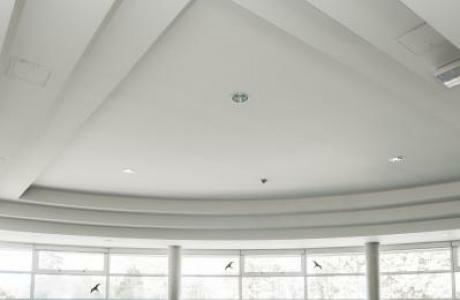 After session receptions in the Atrium gallery areas or the Concourse Salons will accommodate over 300 people. 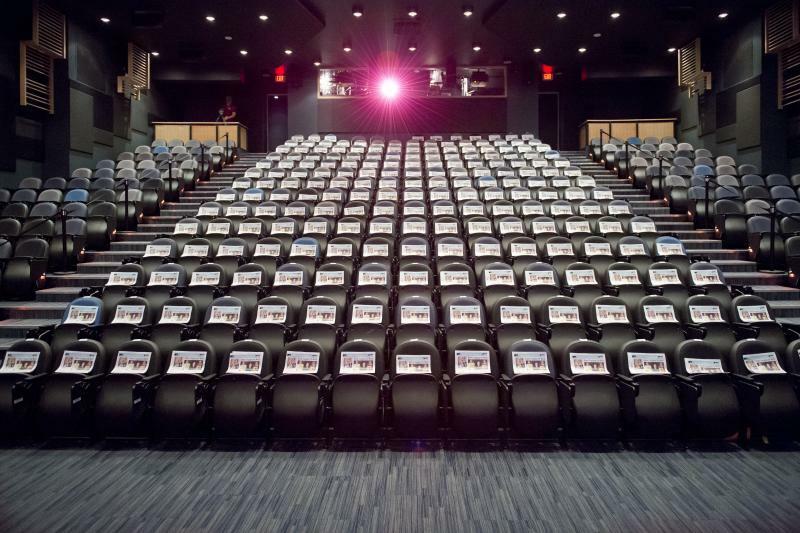 Program Planning	 We can assist clients to develop content, strategies, budgets, and other elements critical to organizing effective events, conferences and programs. 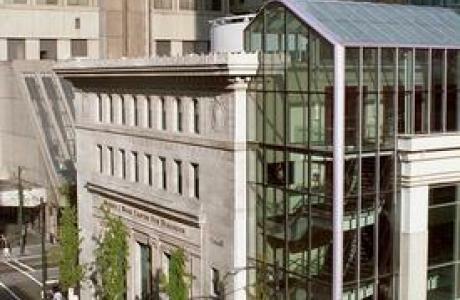 Consultation Services	 Simon Fraser University dialogue experts have participated as facilitators, program designers and/or consultants for a variety of clients. 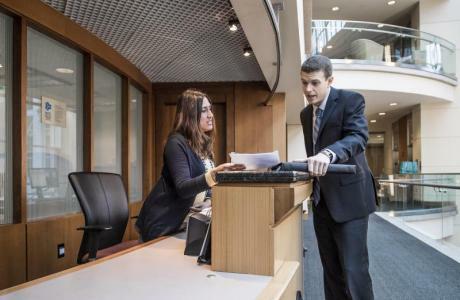 Facilitation and Dialogue Services	 The Wosk Centre for Dialogue can provide facilitators, mediators, and other meeting specialists to fit a particular event's nature and objectives. 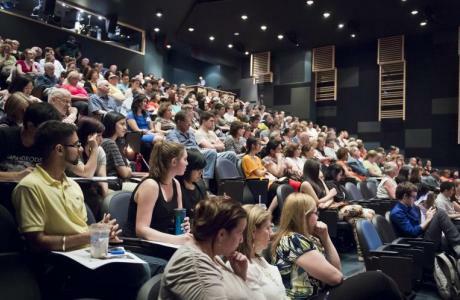 Speakers, panels, and experts	 As part of a comprehensive university, we have access to experts within and beyond the universityboth locally and internationallywho can arrange for moderators, speakers, panelists, specialized researchers, and program consultants. Technology SFU’s downtown meeting venues are all equipped with the latest in telecommunications and presentation technology. Our Event Manager will work with you to ensure that all of your communications and A/V requirements are met. 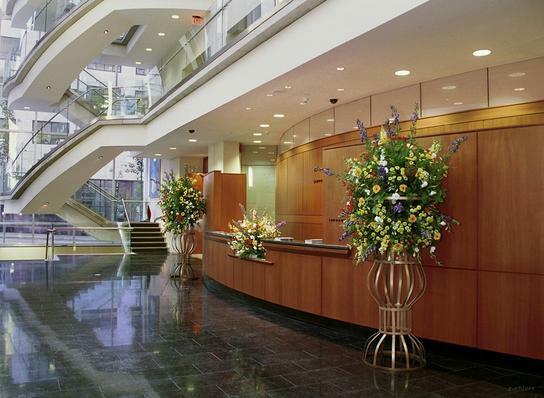 With a dedicated A/V team available on-site, you can be sure your meeting will run smoothly. “Thank you to the MECS Team for a wonderful afternoon and evening - everything went perfectly for our group.” Chuck Stewart, P.Eng., CMA General Manager Kruger Products L.P.